How To Grow Heirloom Tomatoes – 40 Experts Share Their Top Tomato Tips! 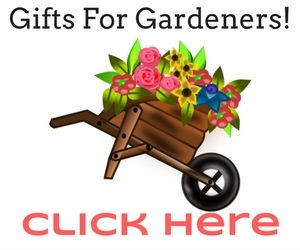 99 Remarkably Clever Gardening Tips & Shortcuts That You Can Steal Immediately! My Top 20 Favorite Garden Writers – And They’re All Women! Goodbye Tomatoes, Hello Beach Break.